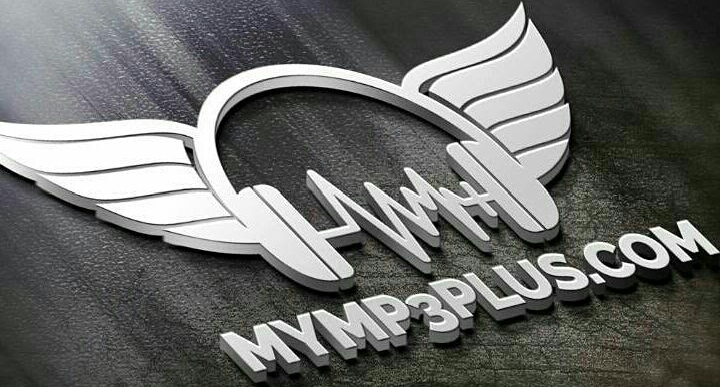 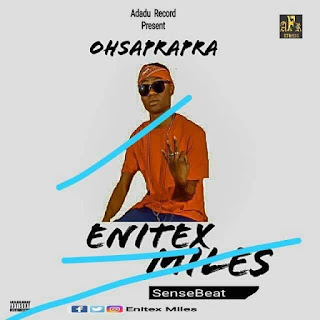 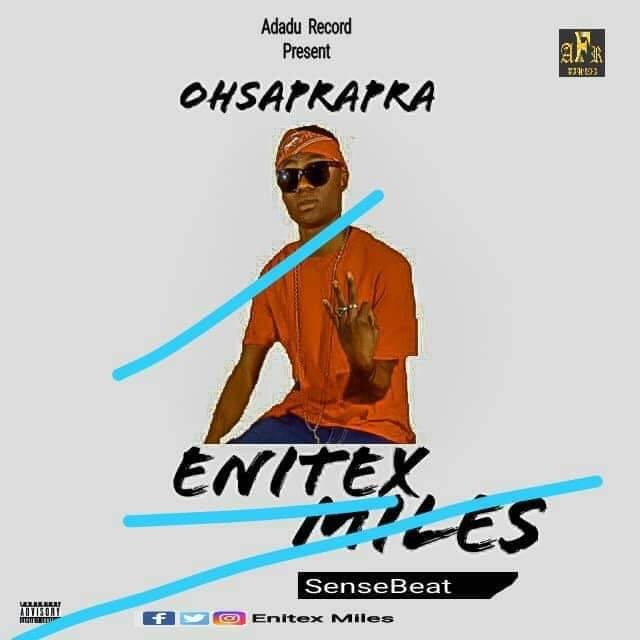 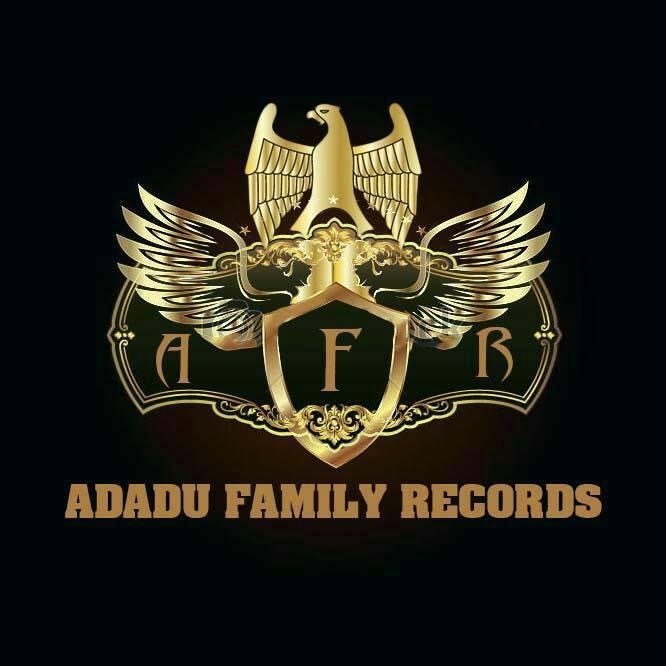 ADADU family records is a label that are basically in promoting entertainment worldwide and Upcoming talented artist and other kind of entertainment. 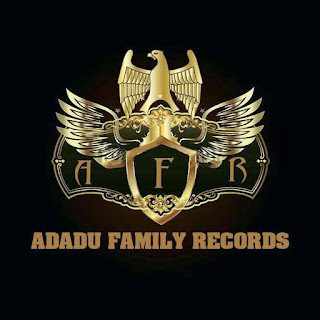 ADADU family records was established officially in the year ‭2016‬. 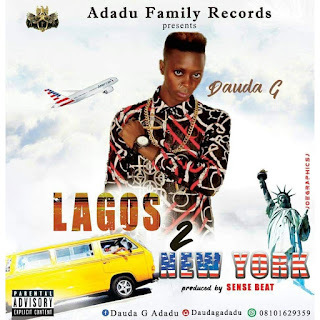 ADADU family record's is owned by Aliyu Dauda popularly known as (DAUDA G).